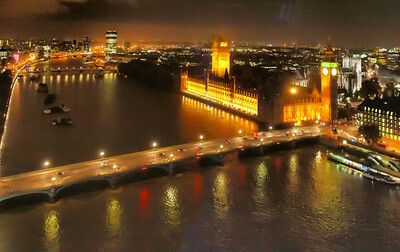 Photos were taken in London, November 2011. 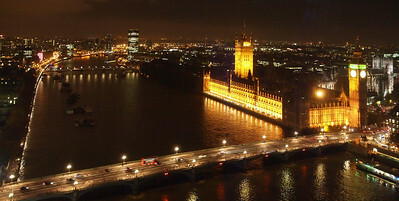 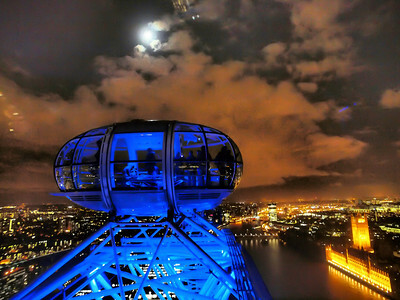 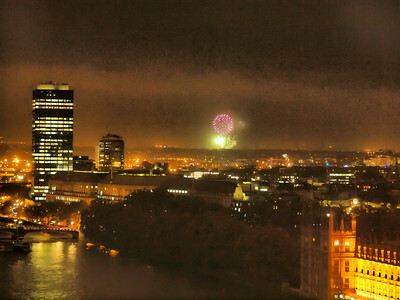 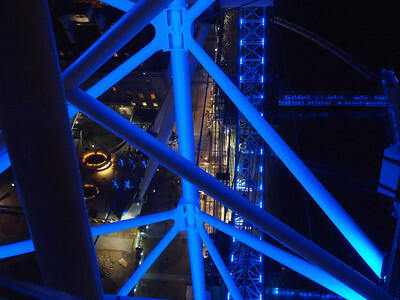 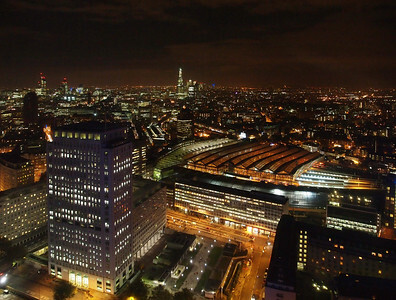 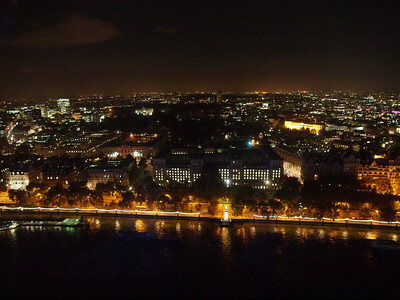 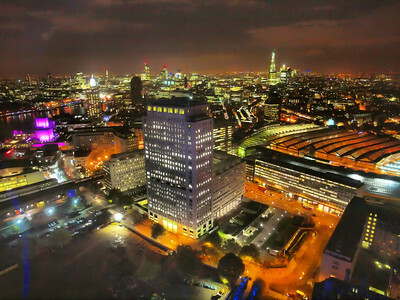 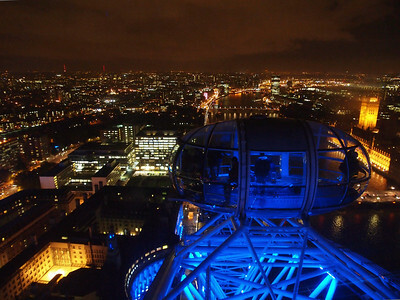 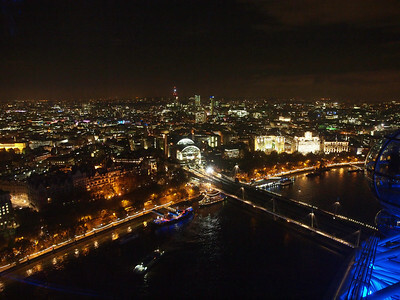 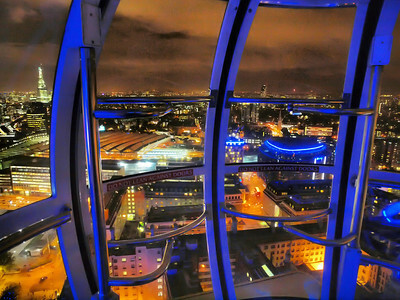 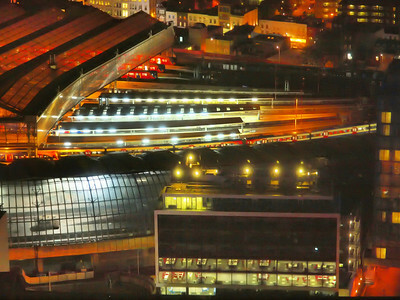 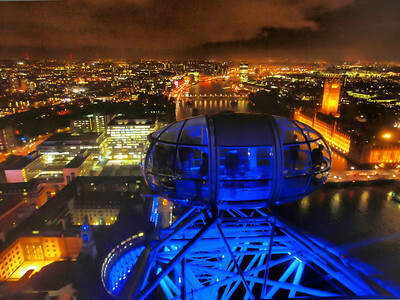 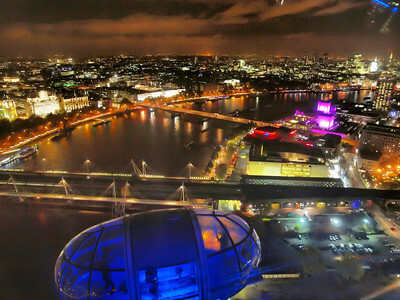 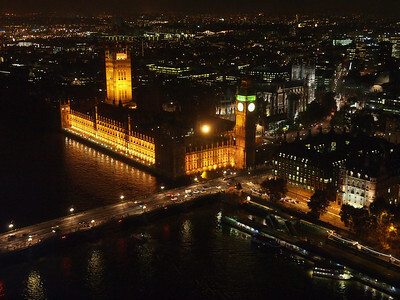 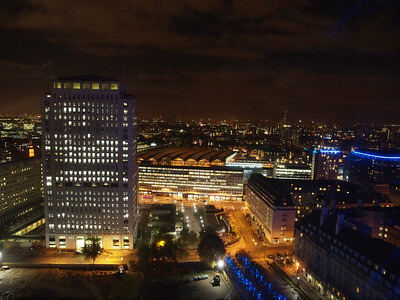 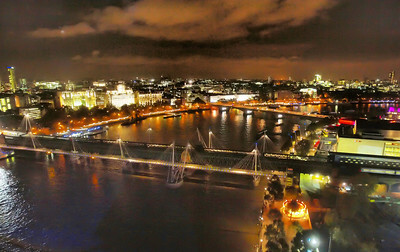 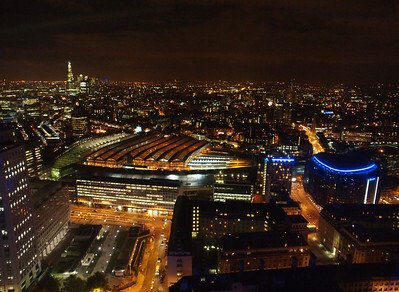 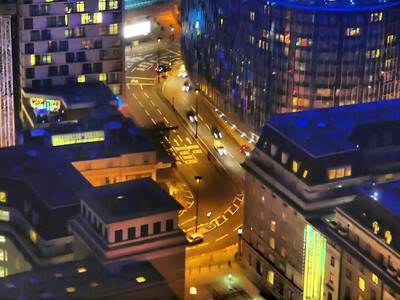 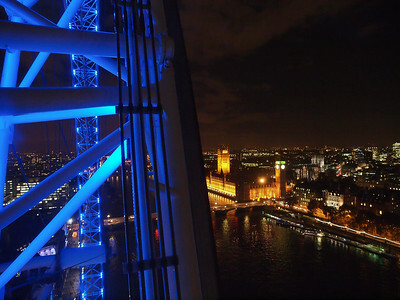 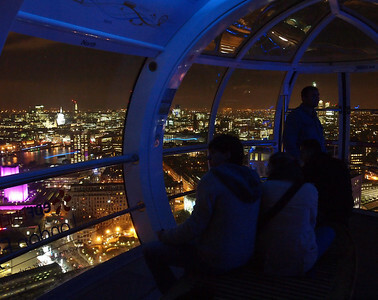 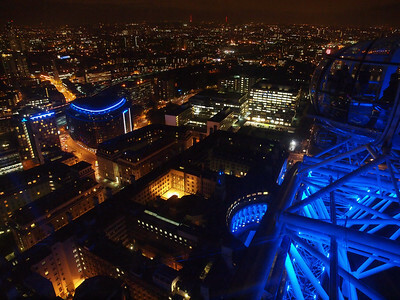 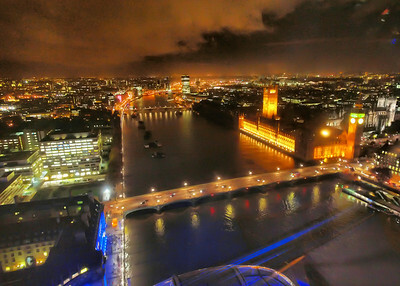 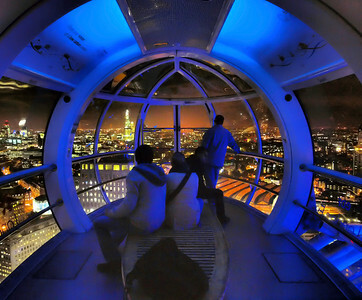 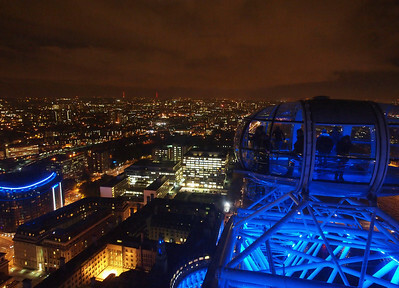 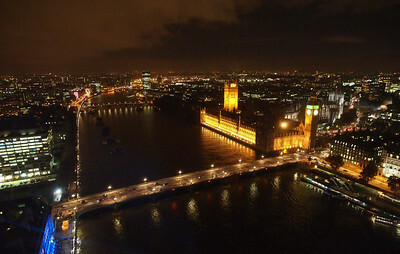 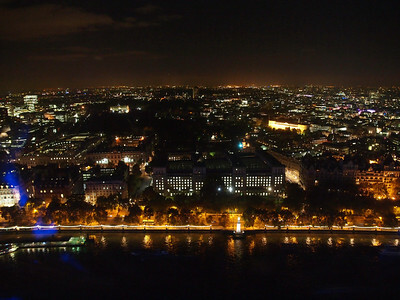 The view of the City from 'London Eye' is spectacular. 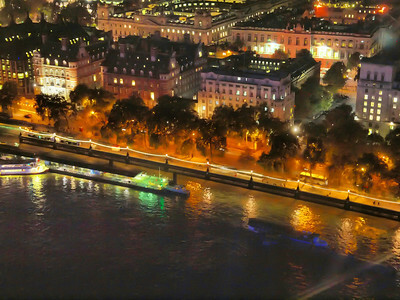 London aerial photography panorama from the London Eye.